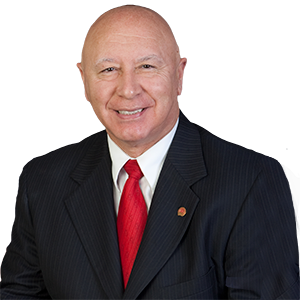 Harrisburg — Senator Mario Scavello (R-40) and the American Legion will be holding a Veterans Assistance Day on February 12 at the senator’s Monroe County district office. This service is offered on the second Tuesday of each month. The district office is located at 2398 Route 611, Suite 201, Scotrun, PA.